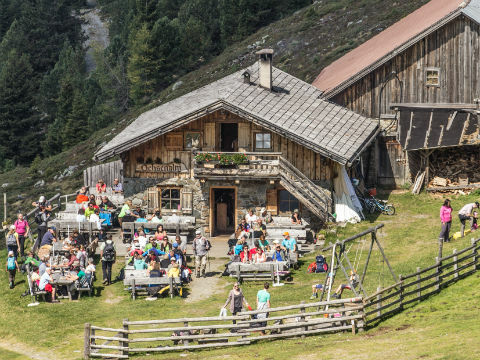 Whether after a long hike a short walk or just a stop at the cable car’s top or valley station a nice meal high above the valley is always a big deal! 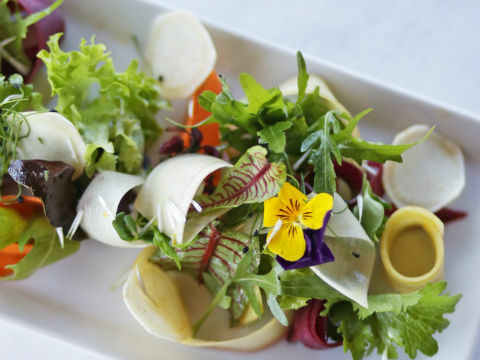 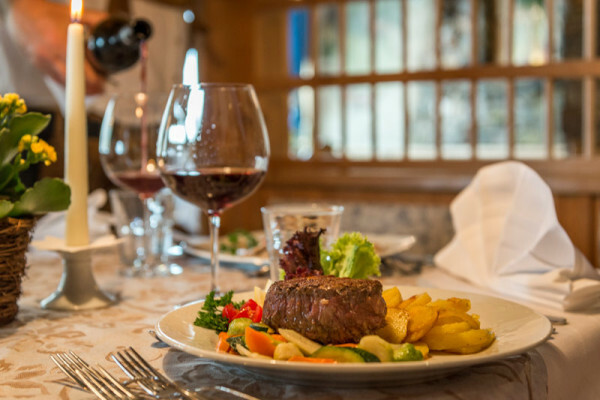 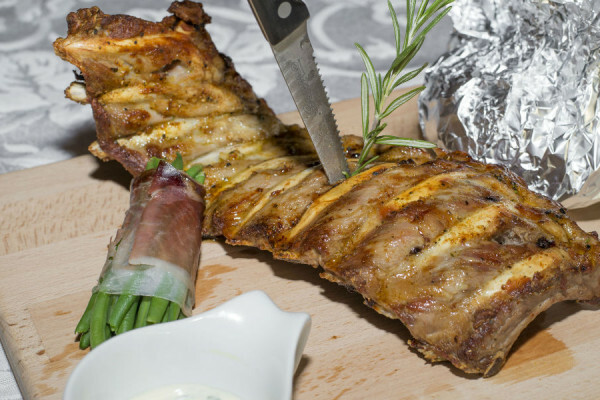 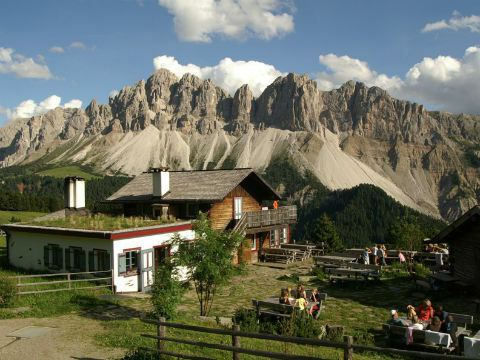 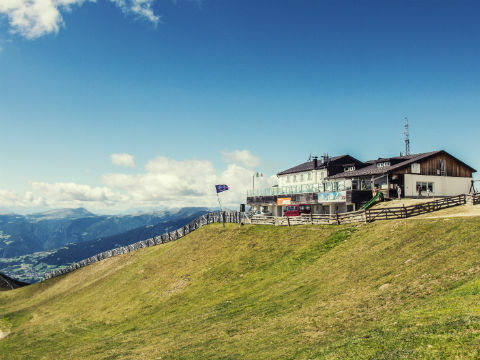 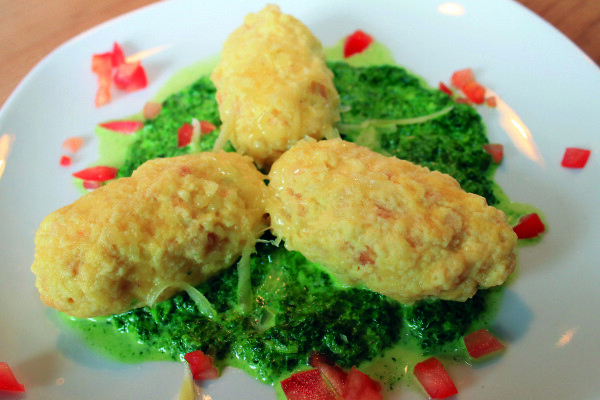 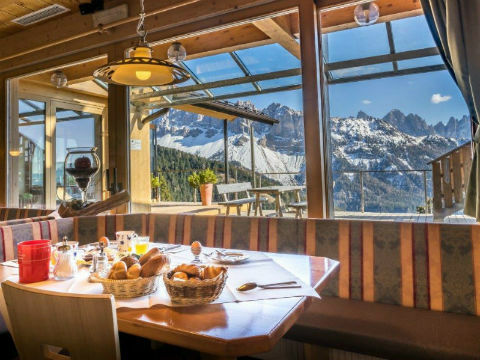 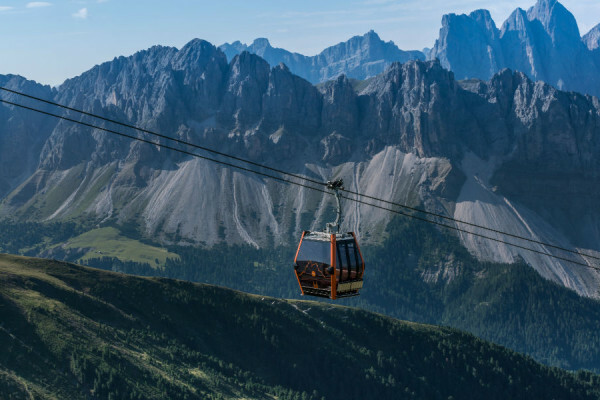 On the menu of the alpine huts there is always something to please your palate: delicacies from the Italian and South Tyrolean cuisine will enthusiasm you. 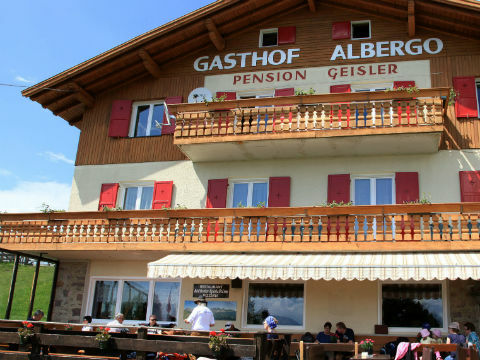 Of course also small hungry children are taken care of. 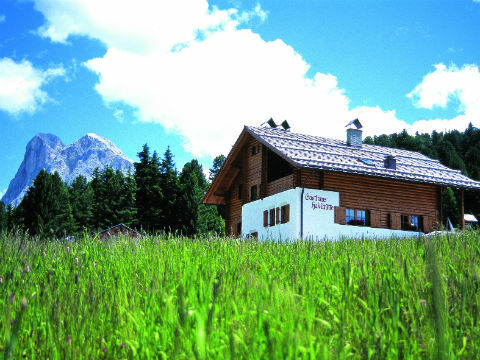 The mountain inn on Pfannspitze, right next to mountain Plose. 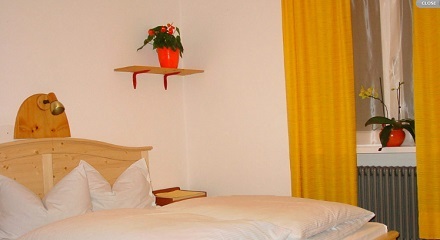 Host Ossi welcomes you. 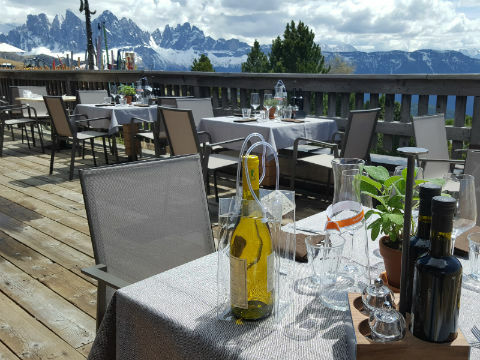 Delicious plates and a wonderful view are waiting for you. 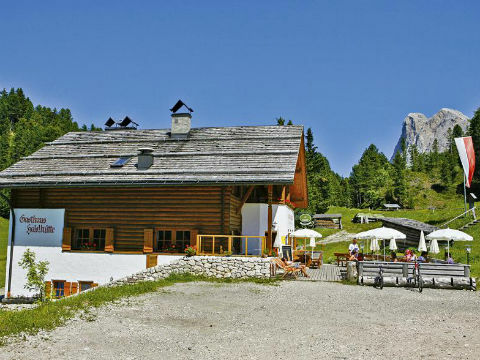 Benvenuti in malga!Il nostro rifugio si trova in mezzo ai pascoli e prati ai piedi delle Dolomiti. 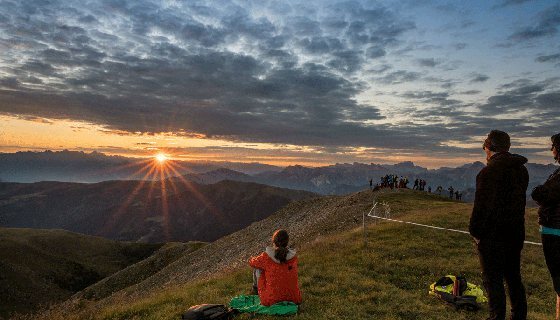 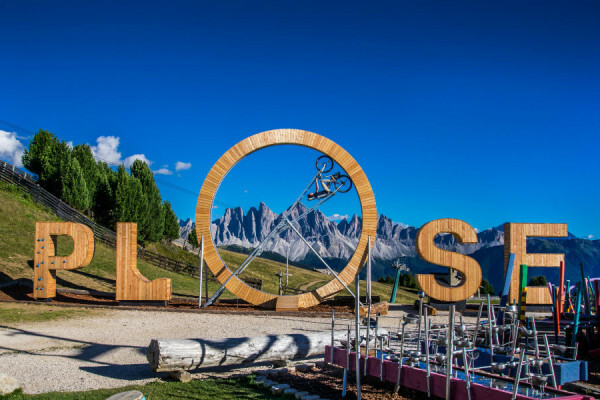 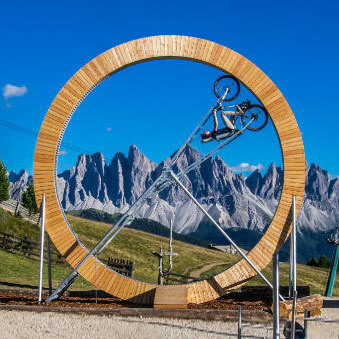 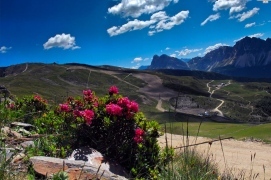 Chi ama le camminate o le tour in mountanibike troverà a sua disposizione una buona scelta di sentieri che vi portano verso la Plose, il Passo delle Erbe o il Parco Naturale Puez-Odle, parte del patrimonio mondiale UNESCO Dolomiti. 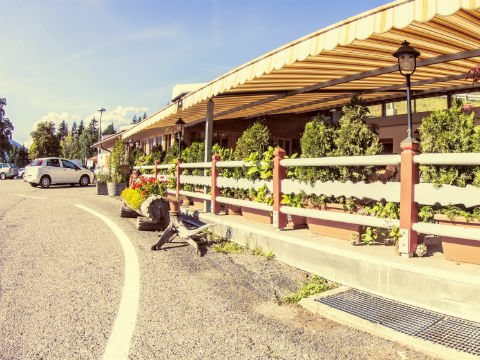 Il nostro terrazzo soleggiato invita a fermarsi per assaggiare ottimi piatti della cucina tradizionale.La famiglia Messner sarà lieta di darvi il benvenuto. 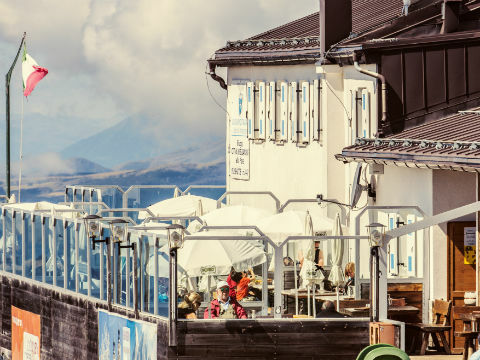 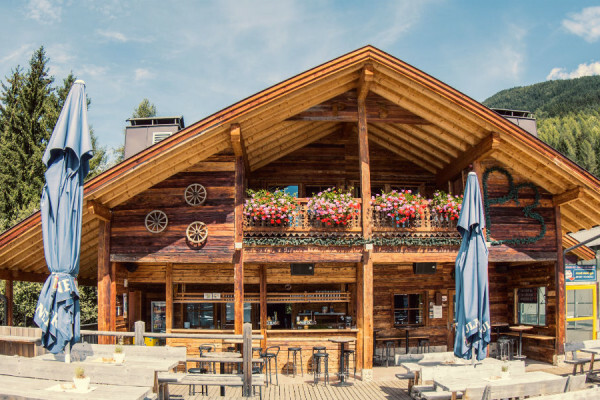 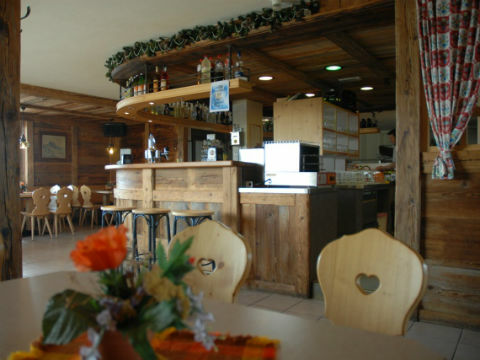 The pub is located right next to the bottom station of Plose cable car.During wintertime it is the ideal place to have a good Après Ski time after your skiing. 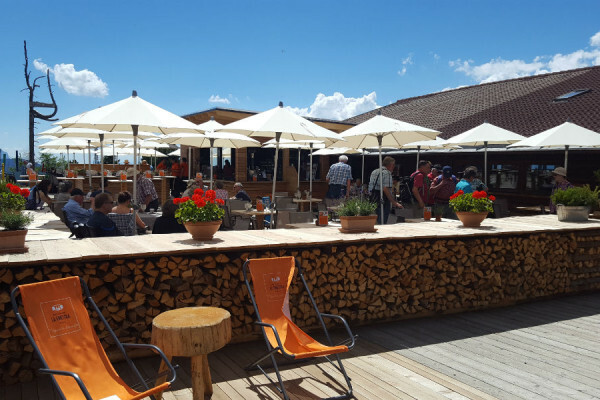 And in summertime it ist the perfect place to relax with a cool drink and observe the coming and going of the visitors.In Summer the place is open from end of June until beginning of September. 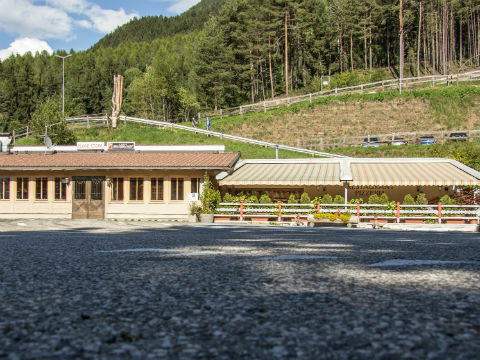 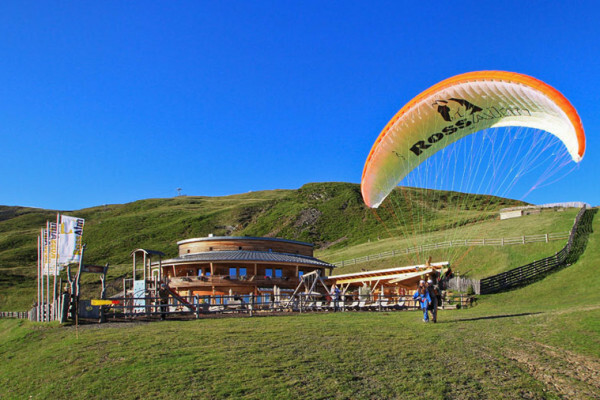 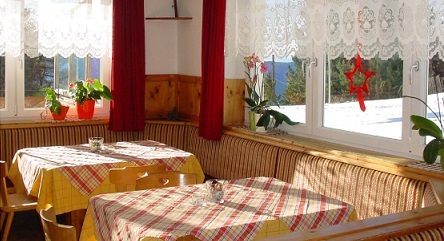 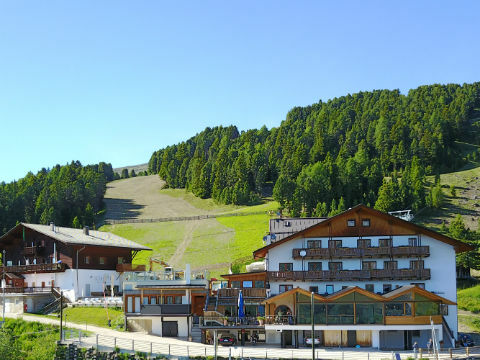 The restaurant is located at the bottom station of Plose Cable Car. 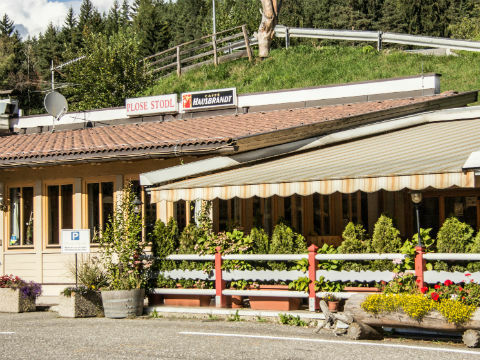 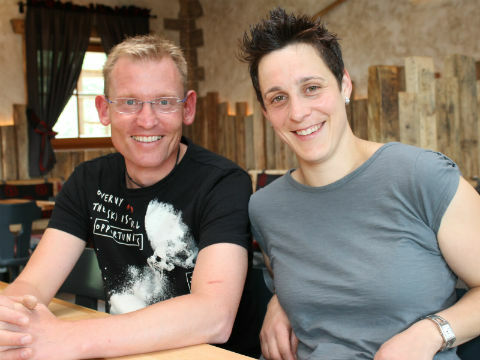 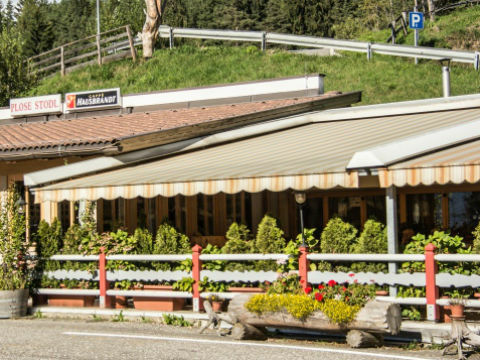 During wintertime the Restaurant keeps open from 11 a.m. until 21 p.m. and the Pizza Restaurant is open also for lunch.During summertime the restaurant is closed on Mondays and Pizza is offered starting from 5 p.m. and also every Sunday afternoon. 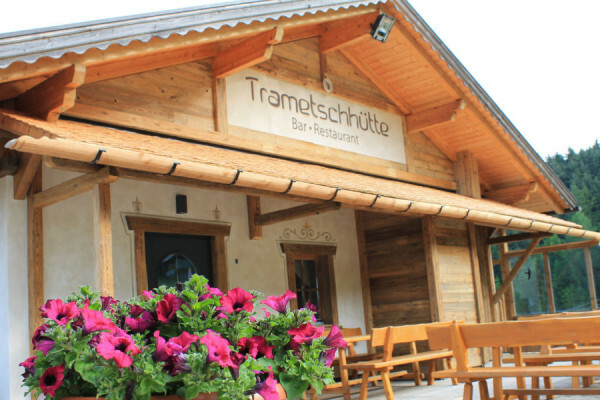 This is the motto of Franz Pernthaler, innkeeper. 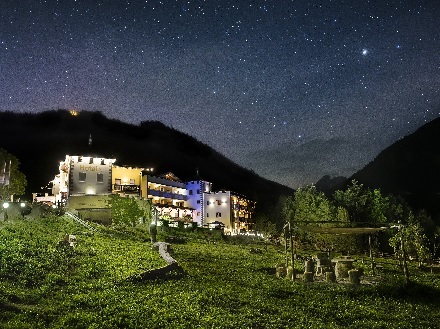 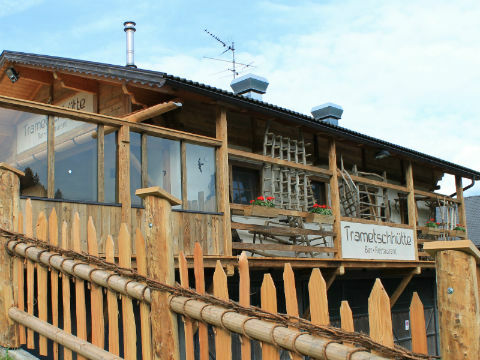 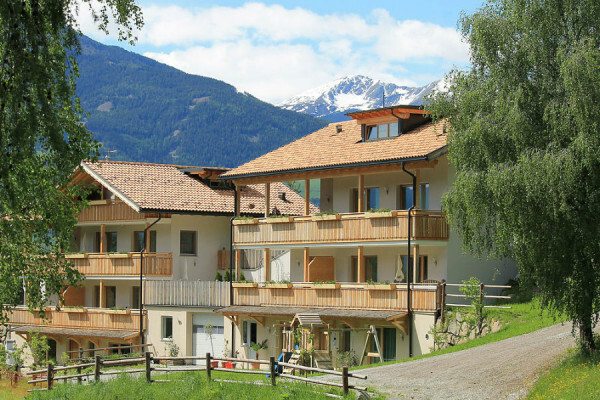 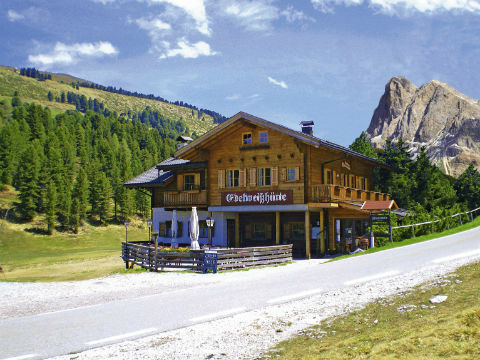 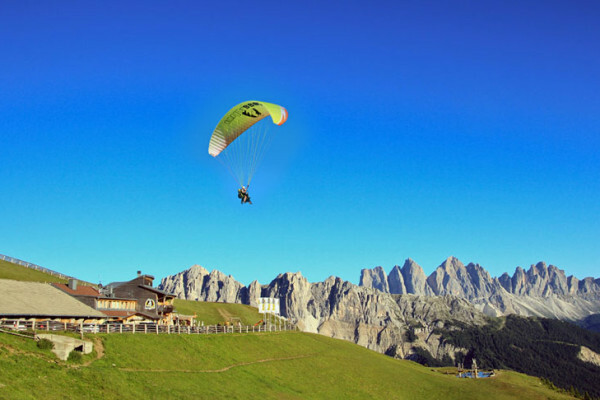 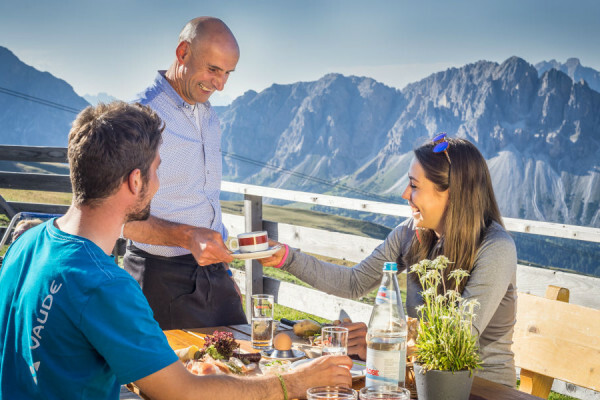 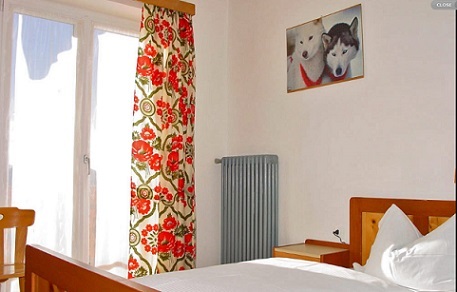 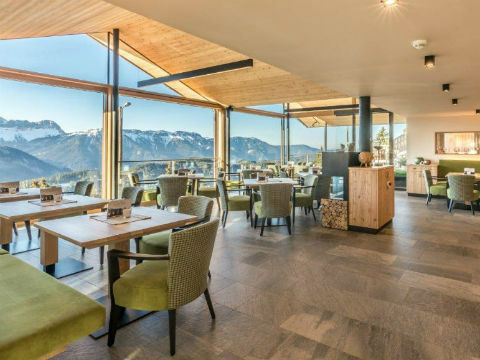 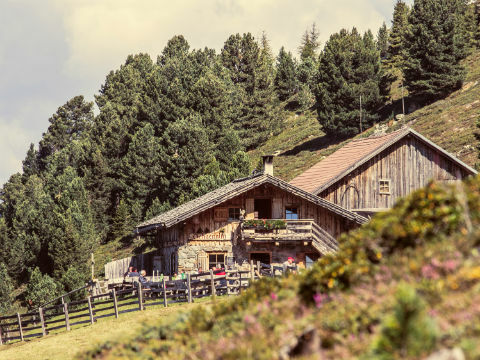 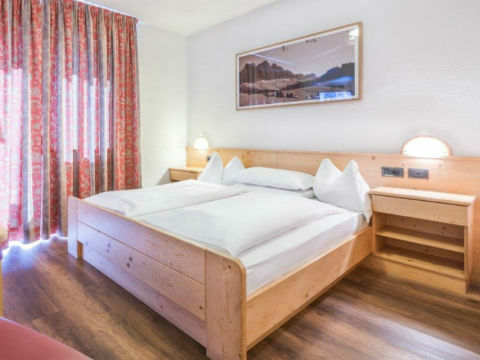 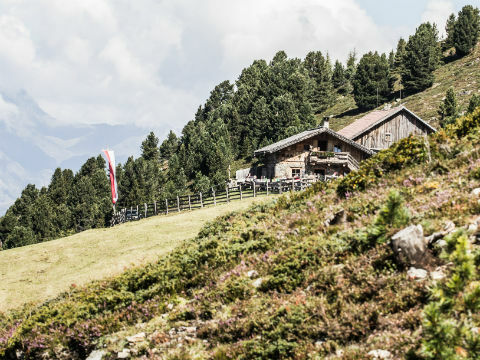 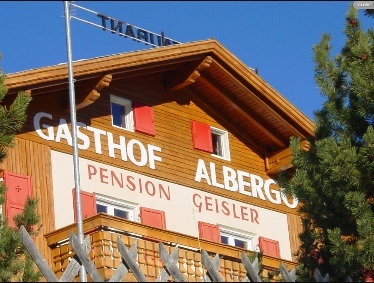 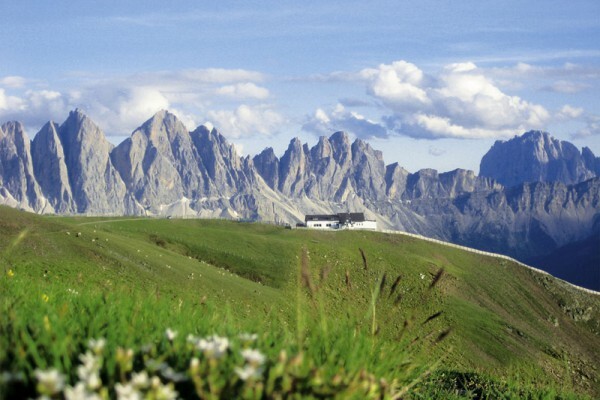 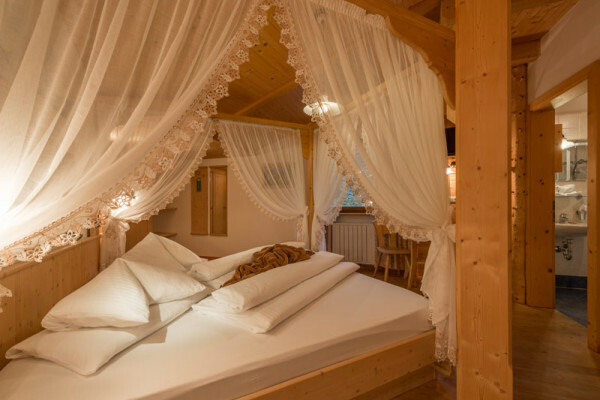 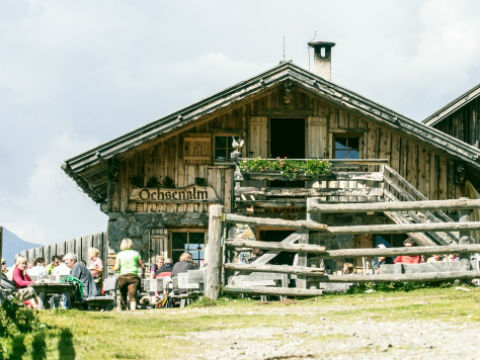 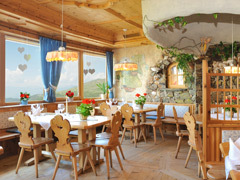 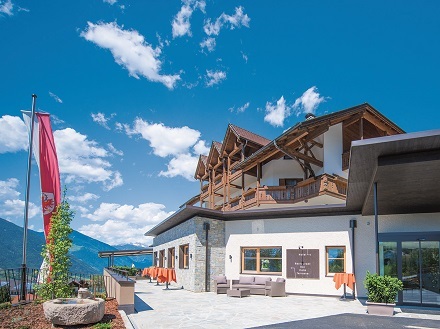 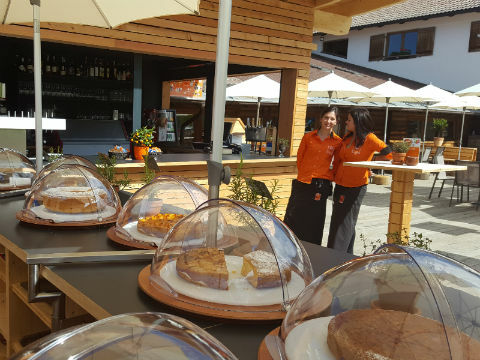 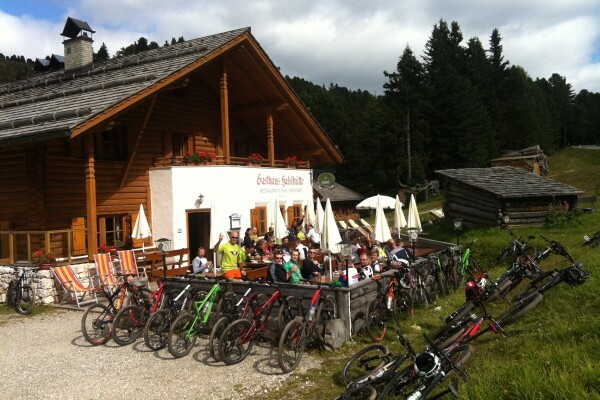 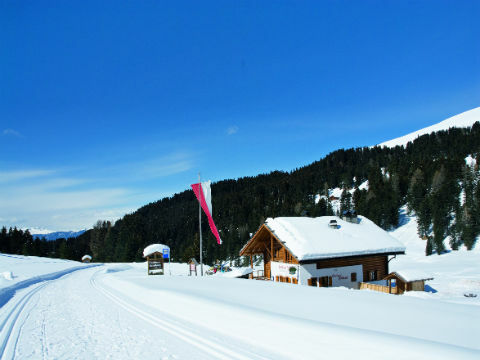 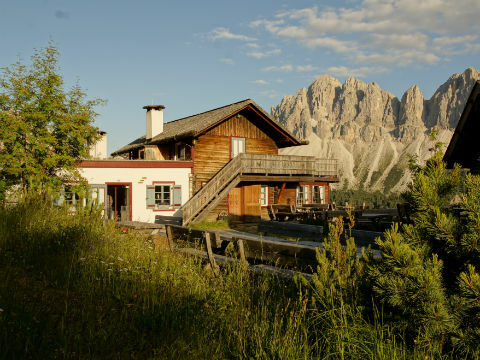 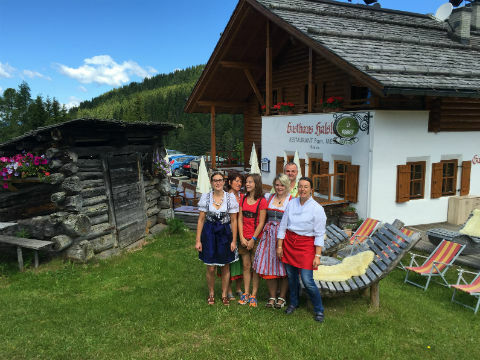 The genuine simplicity of this motto is mirrowed in all the small and bigger things of the Schatzerhütte: in the culinary delights, the rooms and appartments, the impressive landscape and the harmony that you can feel all around.At the Schatzerhütte you can live many moments of pleasure. 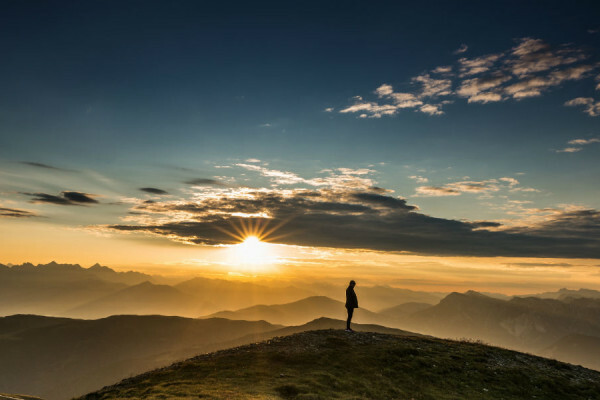 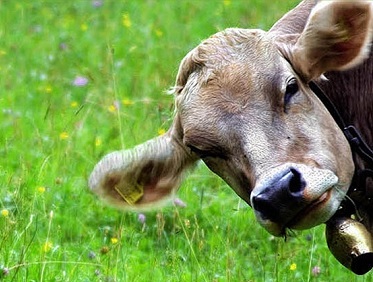 Great feelings that you will love to remember. 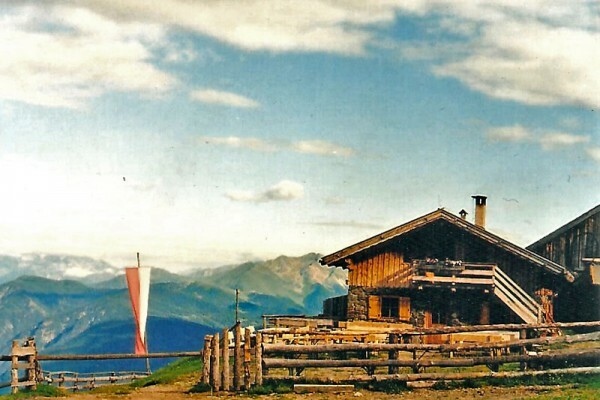 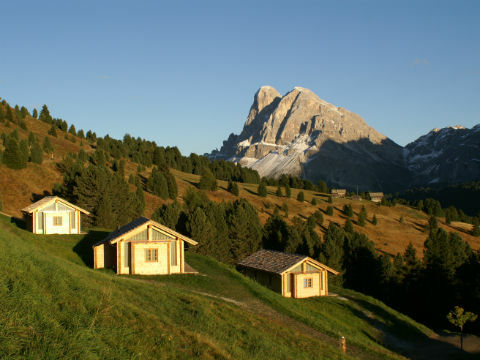 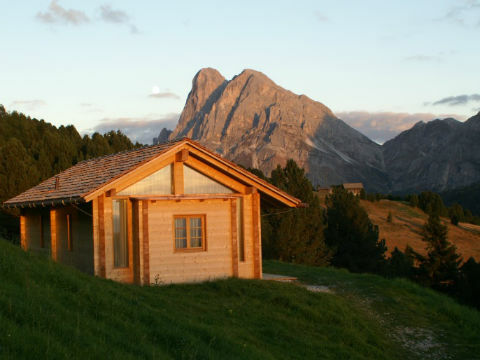 Our alpine hut offers you a unique view over the valley Eisack and many of the peaks of the surrounding mountains. 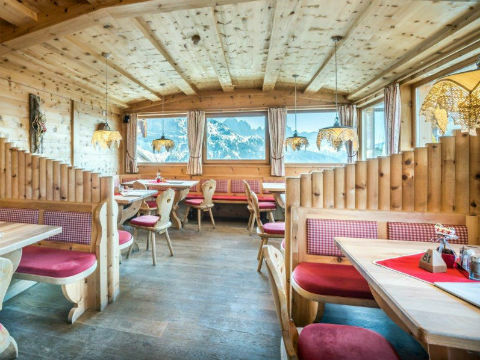 Enjoy the tracks and images of the alpine world.We offer typical Southtyrolean dishes as well as many other specialities.